2012-01-10 – Grand Popo, Benin, a set on Flickr. We arrived in Benin just in time for the annual vodon holiday. 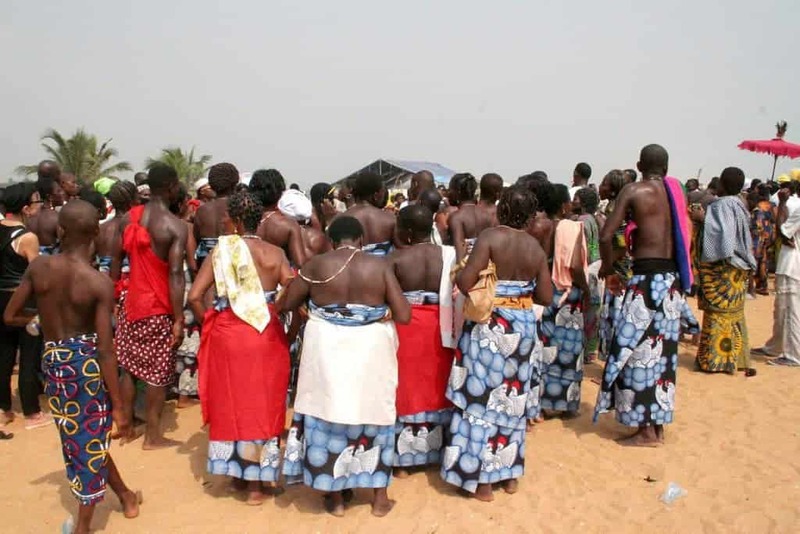 Vodon is the origin of the Caribbean voodoo religion and still very much present in Togo and Benin. As you can see with vodon being a national holiday.